Foam filled fuel tank with splash bowl, cap and sight gauge. 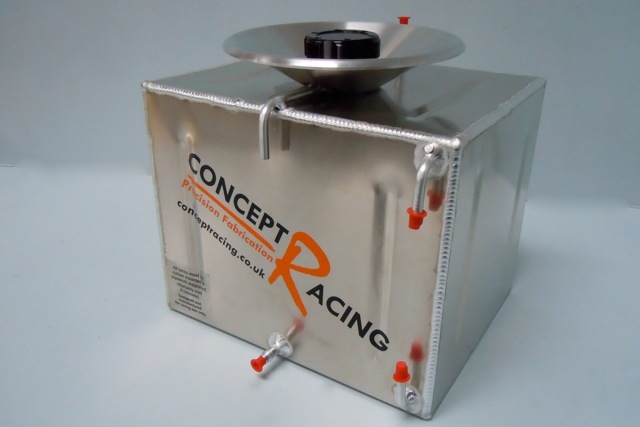 Concept Racing aluminium fuel tanks are foam filled to help prevent fuel surge and suppress explosions. The fuel filler has an internal diameter of 38mm and has a black knurled screw on cap with a seal. 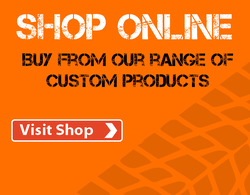 Filler neck, splash bowl and sight gauges are fitted as standard. Standard fuel outlets are 8mm outside diameter and the sight gauge outlets are 6.5mm outside diameter. 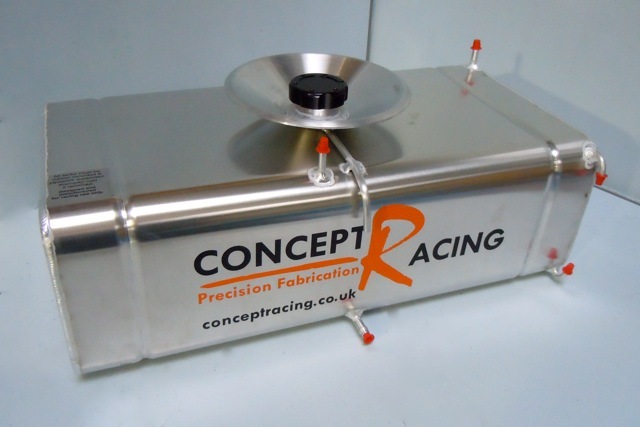 VDO dip tube sender flange, fuel injection return, dash fittings, roll over valves or different sized pipes can be added at extra cost please contact us for details or see our custom fuel tank page. 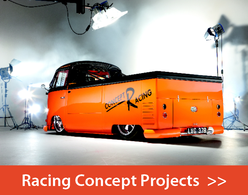 The tanks can have either squared or rounded corners. The 1 Gallon tank only comes in squared corners. 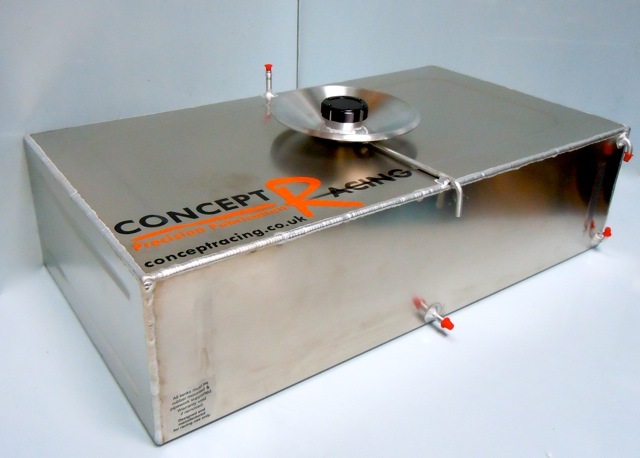 Please note that we can make fuel tanks to any dimensions, please contact us for more information.